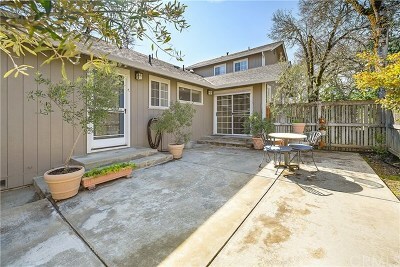 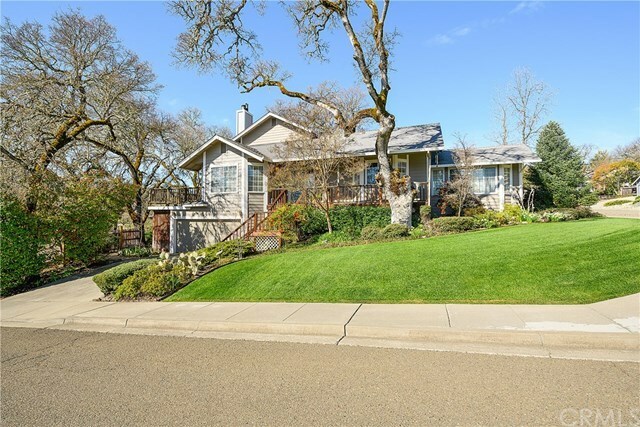 Prime central Lakeport location! 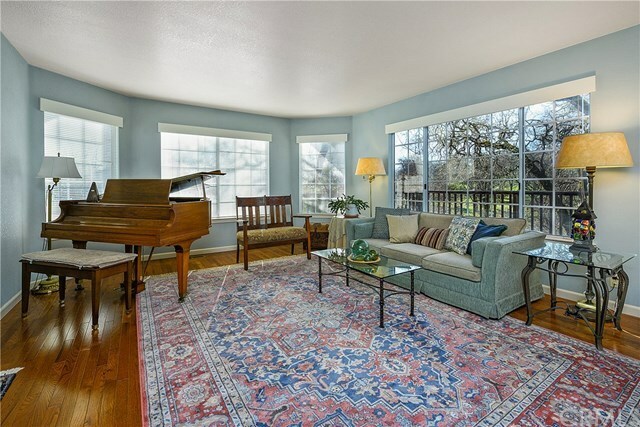 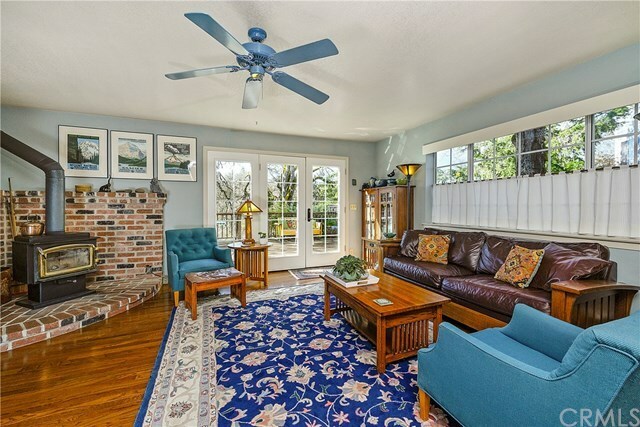 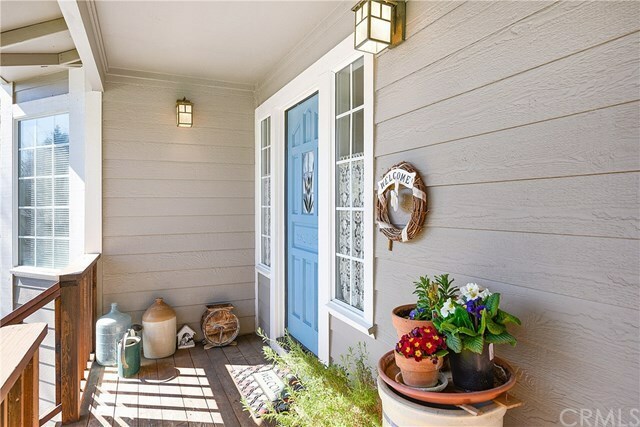 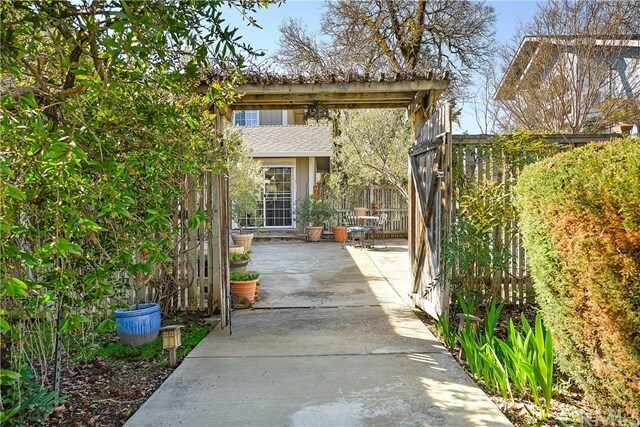 Live in one of the most sought-after Lakeport neighborhoods, Page Park! 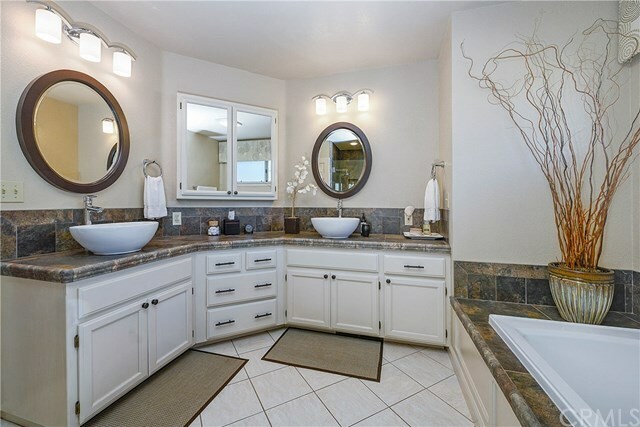 Turn-key & pristine 3bed/2.5bth, 2212sqft home with main level master suite, living room, family room, guestbath, kitchen & laundry. 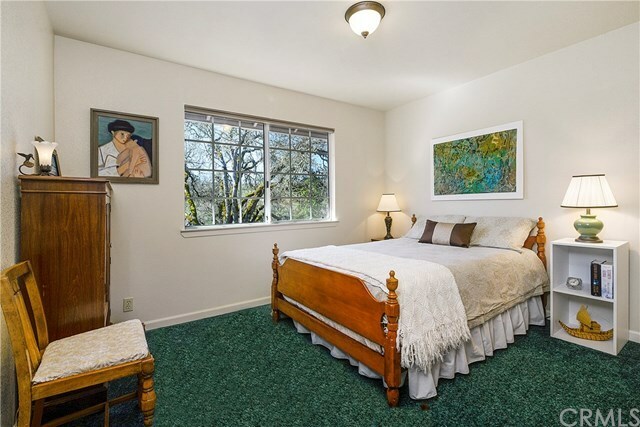 Upstairs consists of 2 bedrooms & 1 bath. 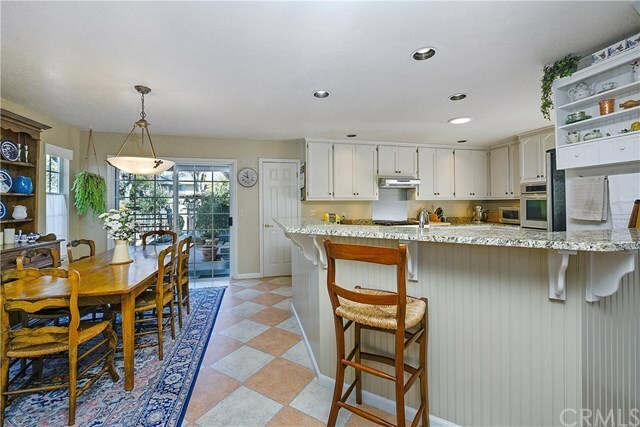 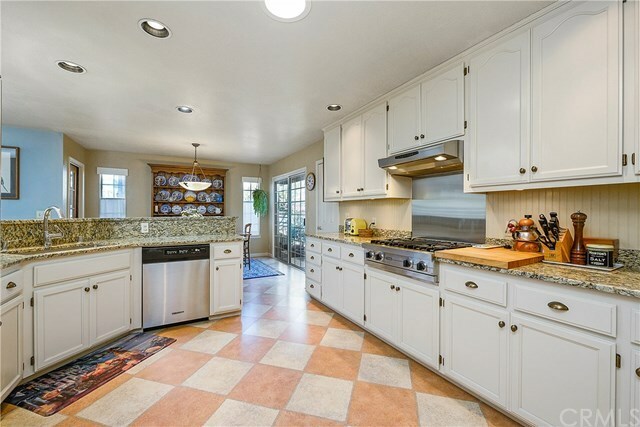 Beautifully renovated, modern kitchen with newer stainless appliances including a Viking cooktop and built in convection double oven, granite counters, & perfect open layout with bar top facing out into the family room. 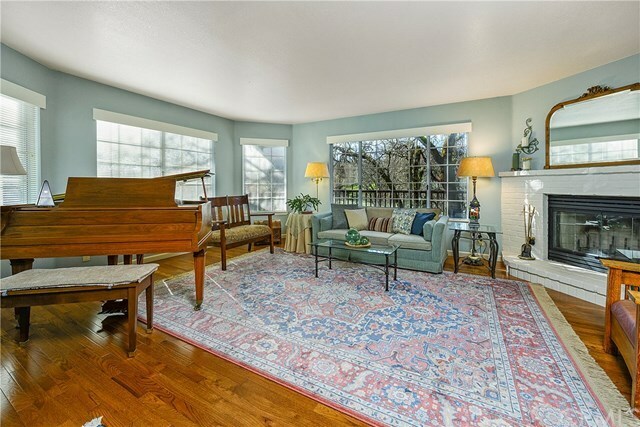 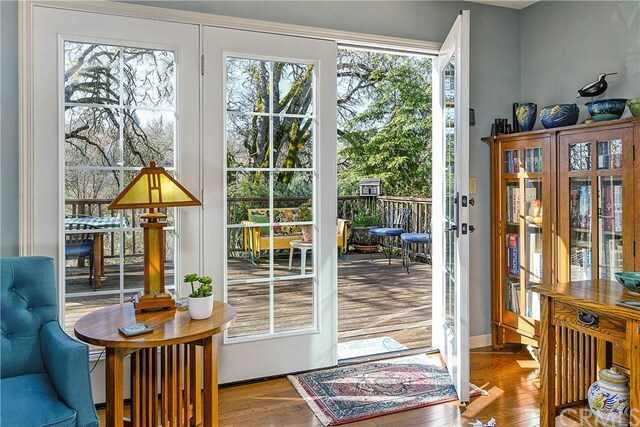 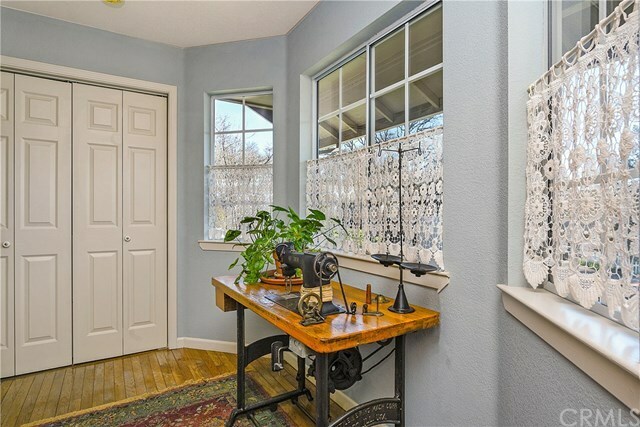 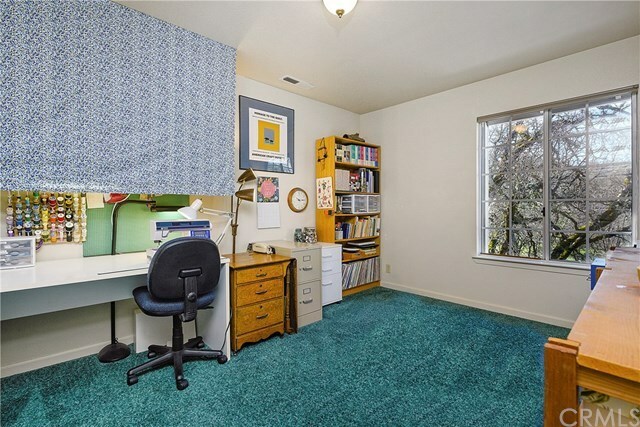 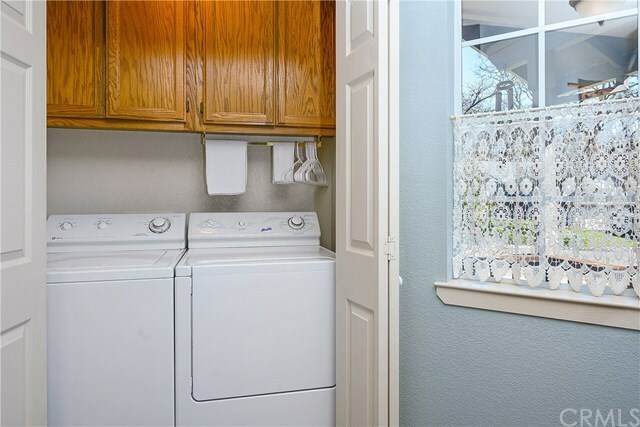 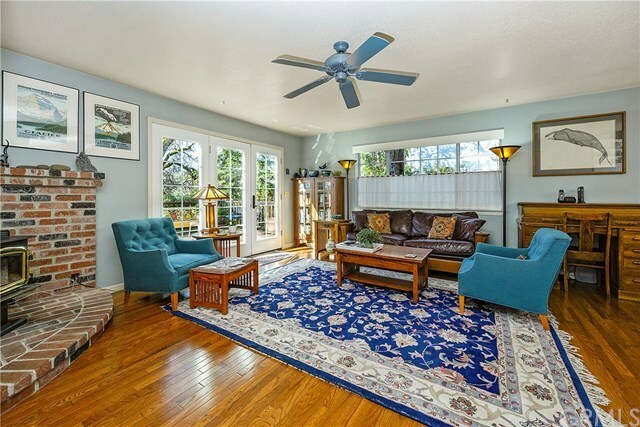 Tons of natural light through out home, along with plentiful storage! 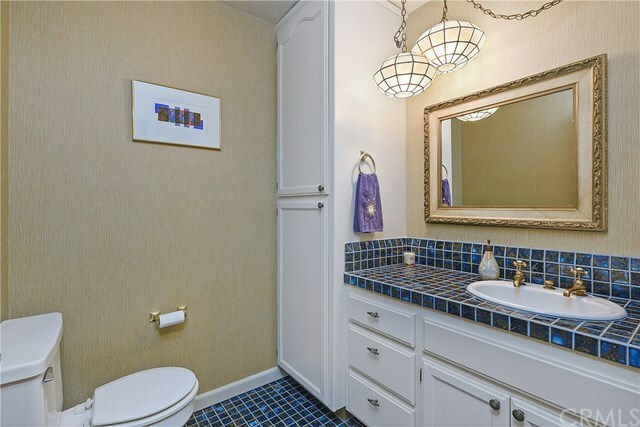 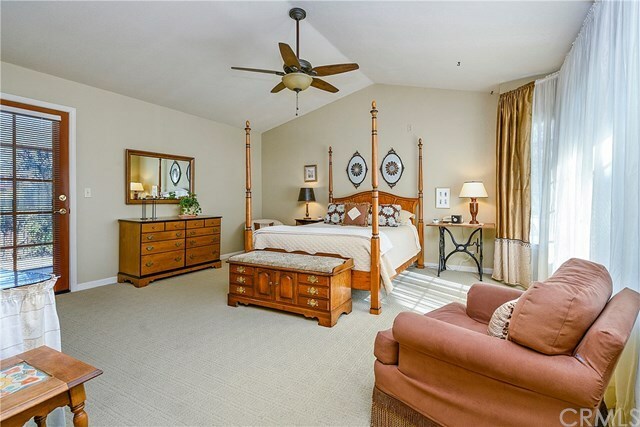 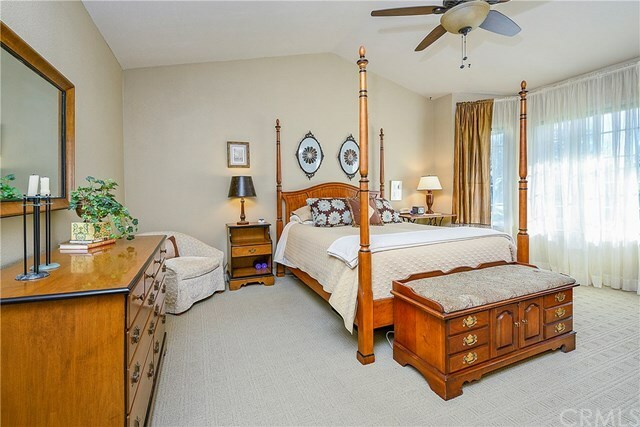 Vaulted ceiling masterbed with luxurious renovated master bathroom & his and her walk in closets. Real hardwood flooring, central heat/AC. 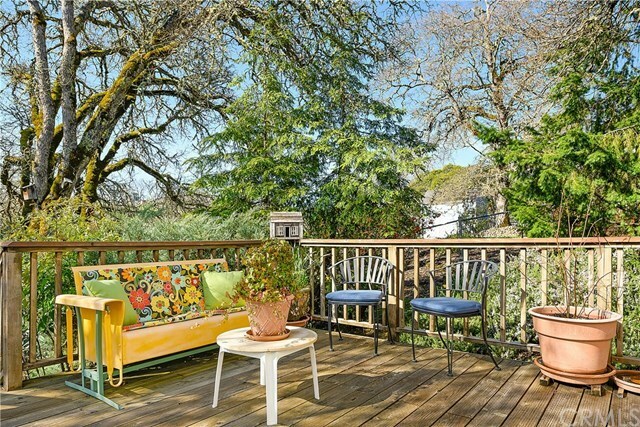 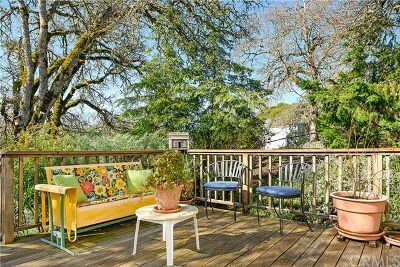 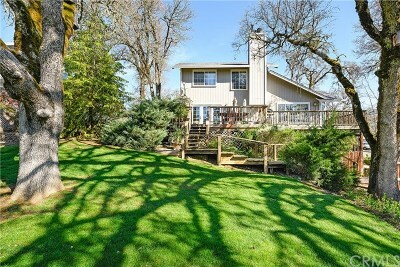 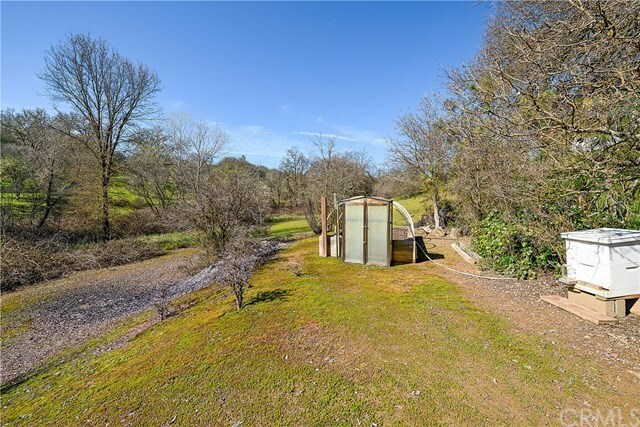 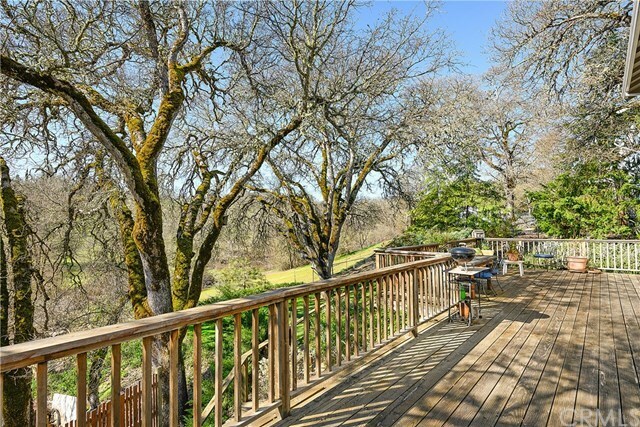 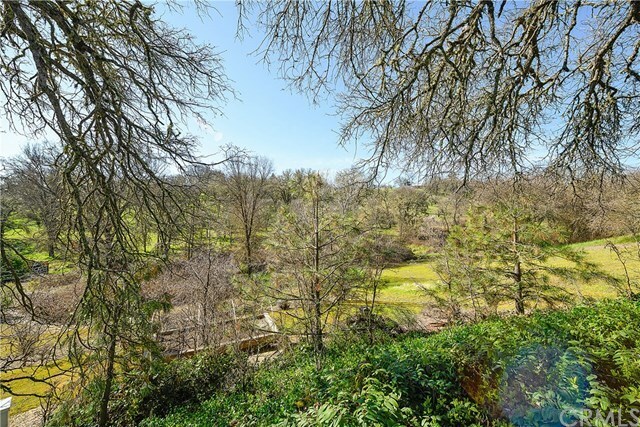 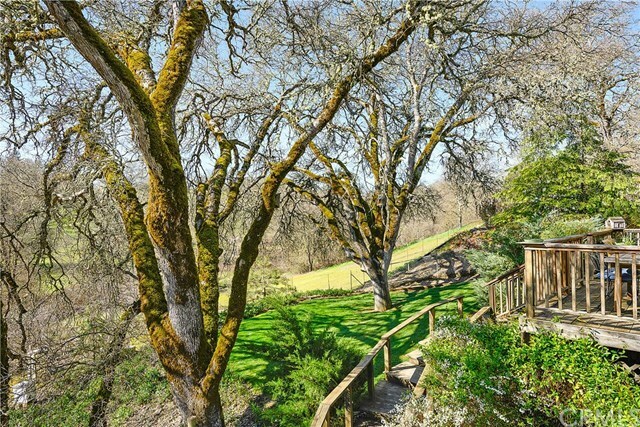 Home is located on just under a 1/2 acre sized corner parcel, with RV parking potential below, a large & surprisingly private shaded back deck covered by towering mature oaks. Theres even a private enclosed courtyard off of dining room. 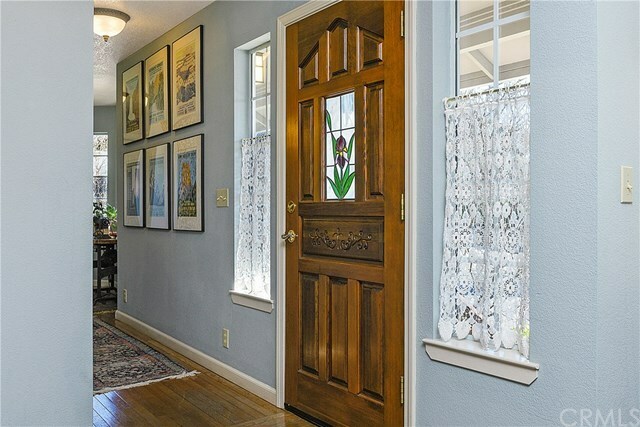 Street level entrance too, for any buyer not wanting to use the front stairs. 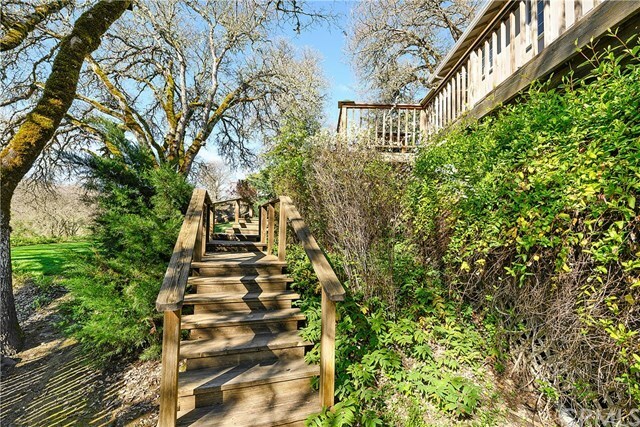 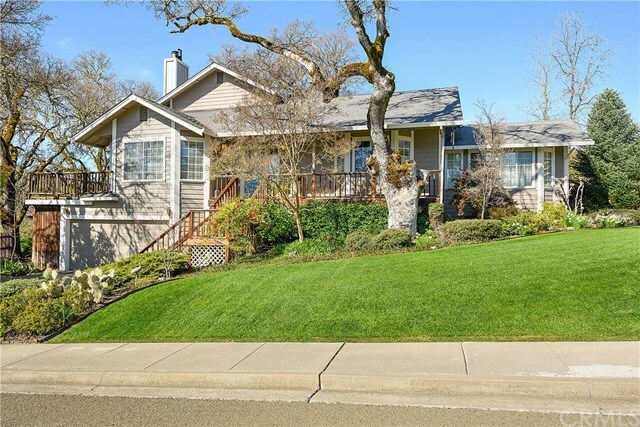 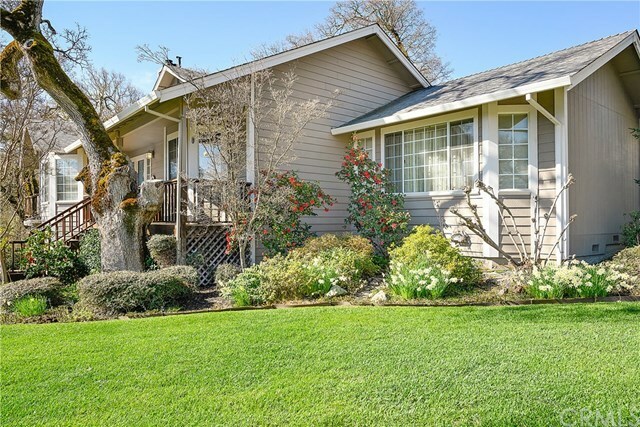 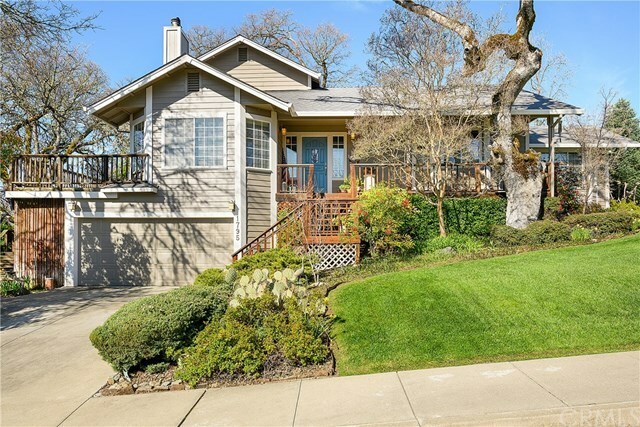 Only a minutes drive to Lakeport schools and/or Safeway shopping center. 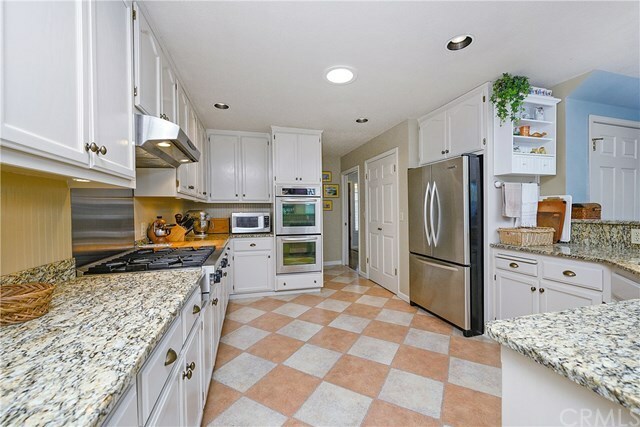 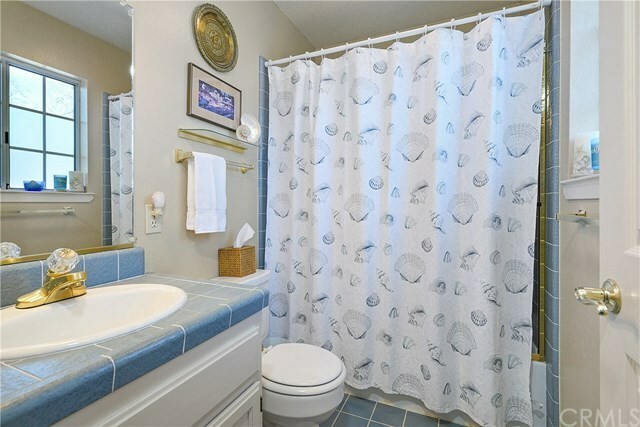 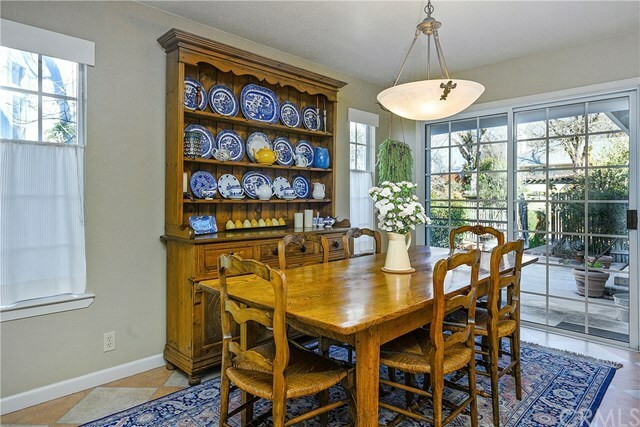 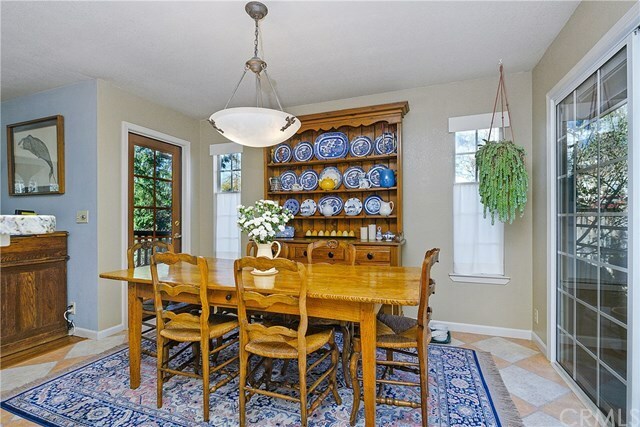 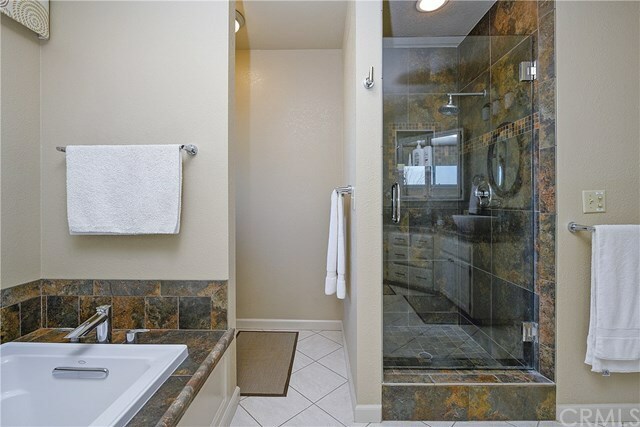 Super convenient & desirable location with an exceptionally well-maintained home!